It is amazing what can be done using the wood pallets. Things like furniture and so much more can be built using these. What a great way to recycle and reuse. 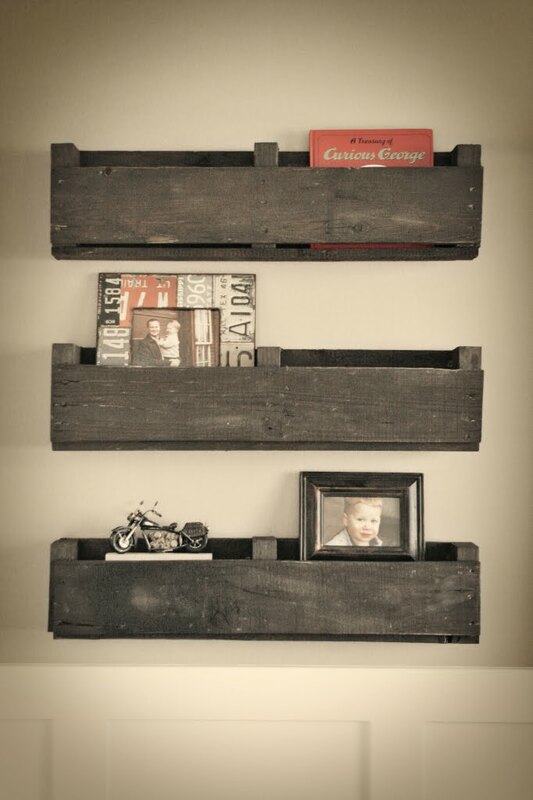 For Pinterest Monday, we will focus on the things you can do with wood pallets. 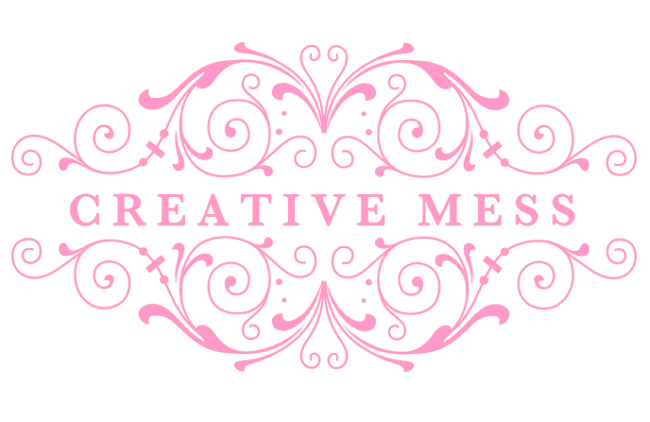 There is some awesome ideas! 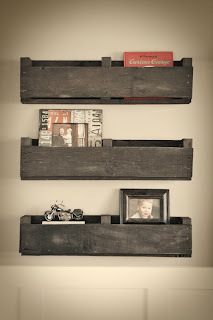 These wood pallets makes great use as wall shelves. Give it a nice old charm look! What an awesome idea to do for your little one! 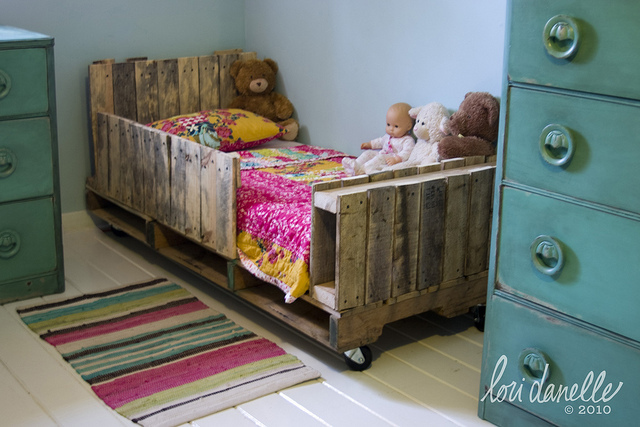 I wished I had known this idea for a wood pallet bed for your toddler! Cheap and easy for someone who is just getting started out on their own. 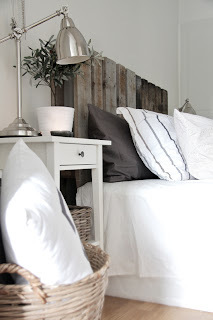 These pallets gives it a nice old rustic charm. 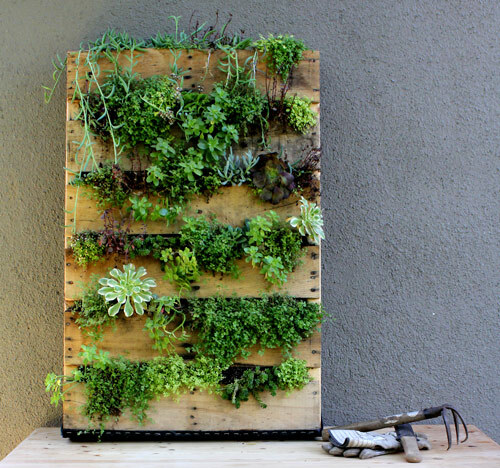 This is a great way to have a garden on your apartment patio. I love this idea! This is a pallet flower box center piece for your table. It could be used outside, inside, or where ever you imagine. I think this will be my first wood pallet project! I have been wanting to try some pallet crafts! My dad has a ton laying around his property too! 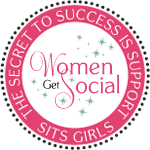 I would love for you to come link up to my Tuesday Blog Hop!! I loved those pallet shelves and the garden too! Nice! Visiting from the Linkin' With My Ladies. Now following via GFC. Nice. I'm digging the pallet shelves a lot. Hi Joanne! Popping over from the CHQ hop, and I love that pallet flower box idea--so pretty!